The second three days are dedicated to Goddess Lakshmi, and the prasadams will have to be sweet based, mostly with Jaggary, we we can use sugar as well. So decided to make a Sakkarai Pongal with Samba Godumai, fine. 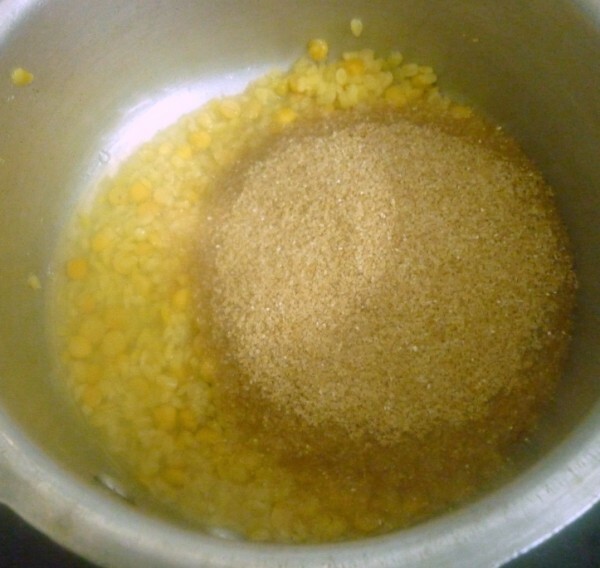 The previous time when I had made a Sambar Godumai sweet pongal, the rava was thicker version and I had used other spices as well. I kept it to very simple version like the regular Sakkarai Pongal. 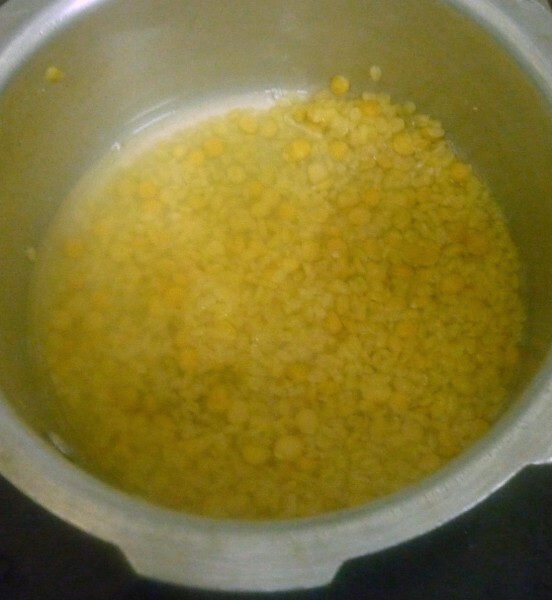 Today’s version is made with very fine rava of Samba Godumai and along with Moong dal, channa dal. 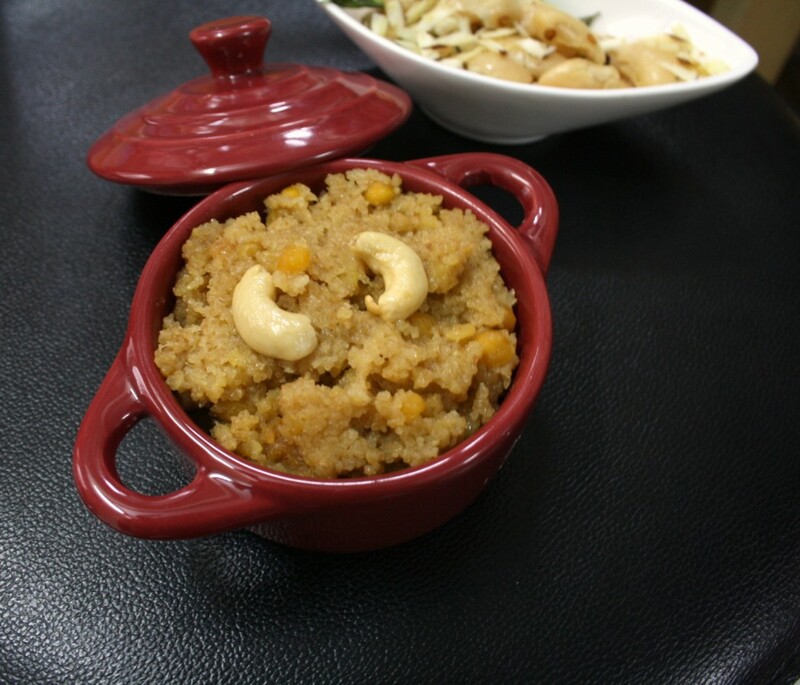 Other than nuts and ghee, this version is very simple and quick to make. We have been having heavy rains since last night. We woke up to heavy rains and decided not to send the boys for school. Konda wanted to go as she had some tests and I think she wanted to enjoy the trip through rains. I remembered my school days, when I never used to miss even a day, even when it was raining cats and dogs. It’s been a tough task keeping the boys engaged. They ended up finding out their own games and have been on a rampant of different games. Well that had our help going out of her wits. Anyway the unexpected off gave them many ideas. took a packet when we shopped. Now that we have got different grains, flours and lentils, you will be assaulted to different variations of these ingredients. What else will you say, when I ended up making Bansi Rava Kesari, Samba Goduma Sweet Pongal and next on my list will have to be something different! 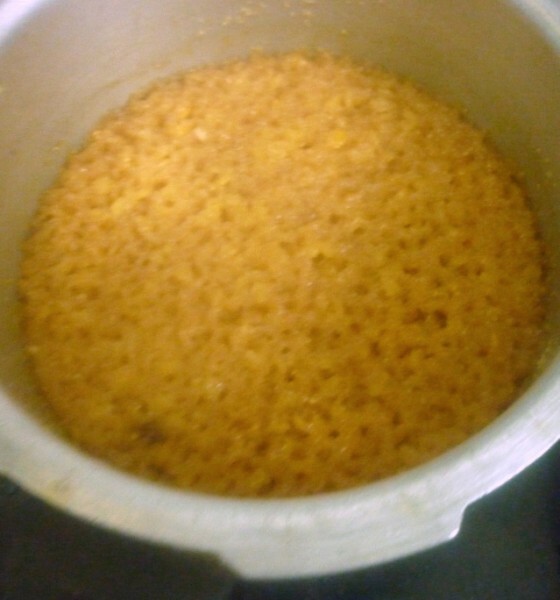 Gosh I have exhausted my ideas on twisting and turning the same ingredients into either pongal or kesari..:) That’s not to say this wasn’t delicious. We really enjoyed the taste the rava gives. 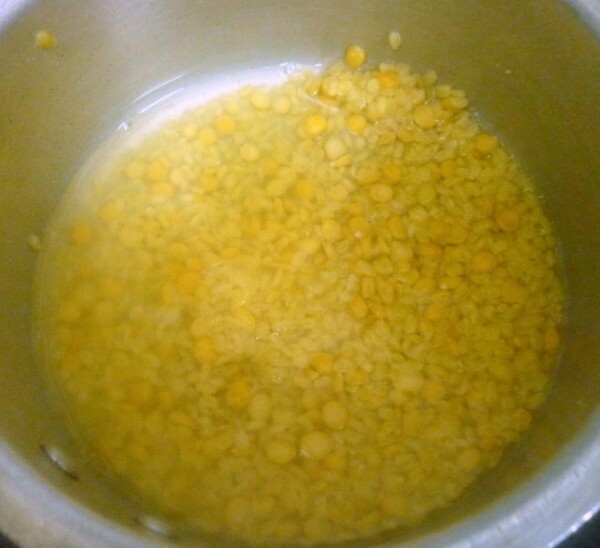 Pressure cook the moong dal and channa dal till done. Add the samba goduma to the pressure cooker along with jaggary. Cook for couple of whistles. When the pressure falls, remove and add milk. In another pan, heat ghee roast the cashews. Add to the pongal. 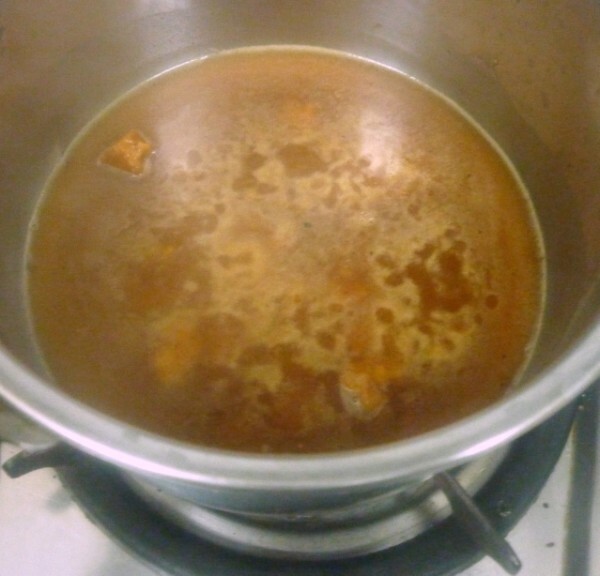 Soak the beans overnight and change water before pressure cooking them. This needs more than 4 whistles as the beans are dry ones. Once done, drain and keep it aside. Heat a pan with oil temper with curry leaves, mustard seeds, urad dal, hing, and chilies. Saute for a minute and then add the drained beans. 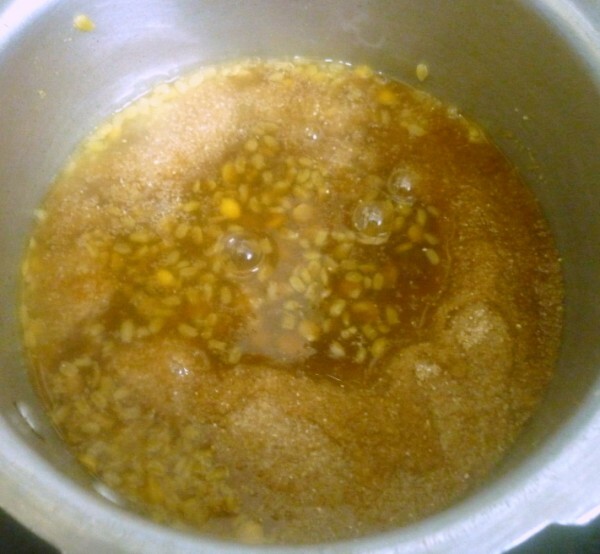 Simmer for couple of minutes. Healthy pongal, love to have a bowl anytime. 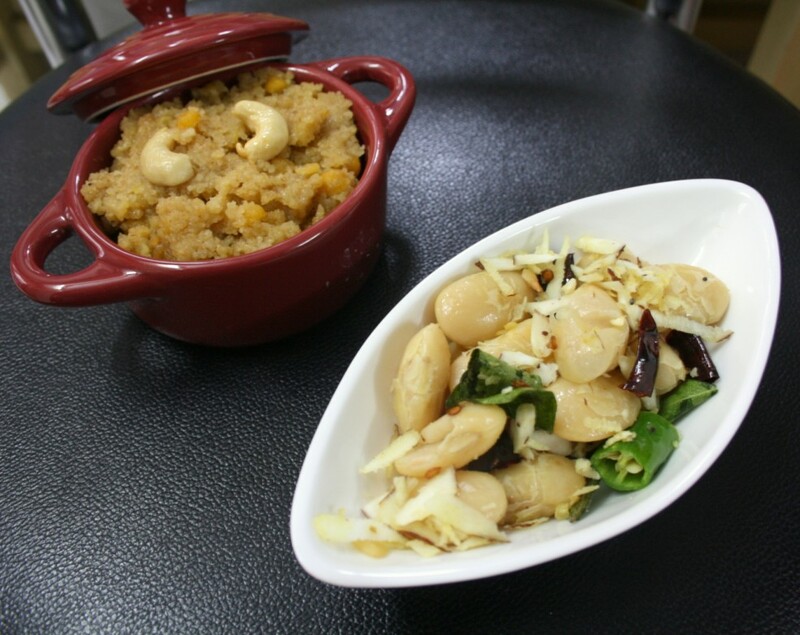 Healthy pongal..Looks yum!! Love the sundal too..
Really awesome for this navratri…May this navratri bring happiness and Prosperity to all..Happy Navratri..Thanks for sharing. 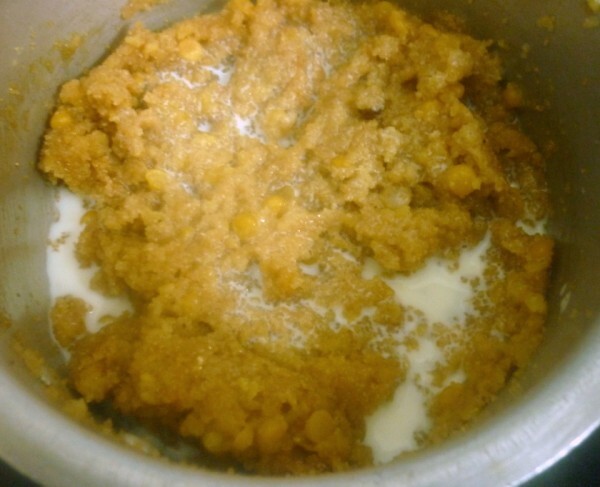 Sweet pongal with wheat…healthy and tasty 🙂 I am drooling!! Very healthy pongal n sundal!! !